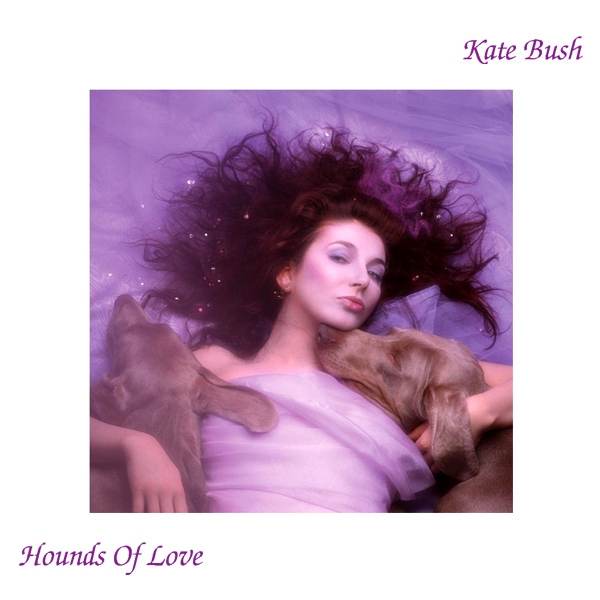 Another remix for Kate Bush, this time for her 1985 album Hounds Of Love. On the original album cover artwork we find Ms Bush lying down with two mutts who she seems to like, so nearly full marks for sticking to the brief and showing off the singer and the title of the album. On the remix we find a different babe with two similar looking hounds. She is taking them for a walk, for some reason toplessly. Doggy! 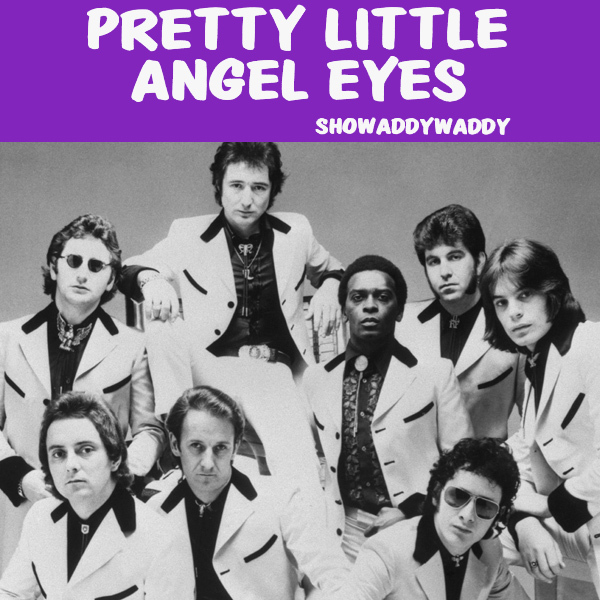 We are not sure which member of the band has the Pretty Little Angel Eyes that Showaddywaddy are referring to and singing about in their single. Is it one of the the guys wearing sunglasses maybe as the rest of the band look about as angelic as a bored dachshund eating mold from a toiled bowl. On the remix we find a pretty little angel. She has quite big eyes but as there is no punctuation in the song's title, we don't know if it the pretty angel should have little eyes, or whether any old eyes on a pretty angel will do. Quandary! The original single artwork for Horny Horns by Perfect Phase is one of those front covers that suggests that the band weren't really expecting the song to be a hit (which it wasn't really) as no effort has been made to represent anything to do with the band or the song at all. Thank goodness then for AllBum.Art as we have spruced up the cover for the remix and included a babe who is wearing horny horns. No thanks necessary. De nada! 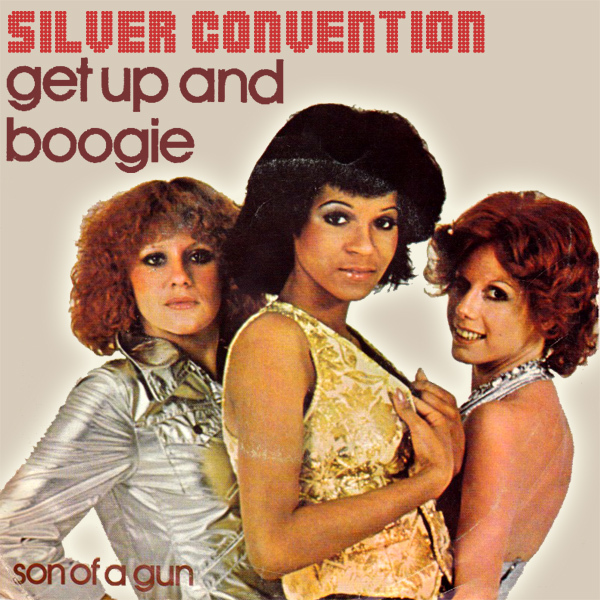 We give Silver Convention half marks for the original single cover artwork of Get Up And Boogie. Why only half? Well full points for having the band members on there. Half marks as only two of them are wearing silver. And no marks for the fact that none of them appear to be having a boogie, or are in need of getting up (or down). On the remix we find three alternative babes. All are dressed in silver. One is having a boogie. And one needs to get up as she is lying on the floor. Top marks! 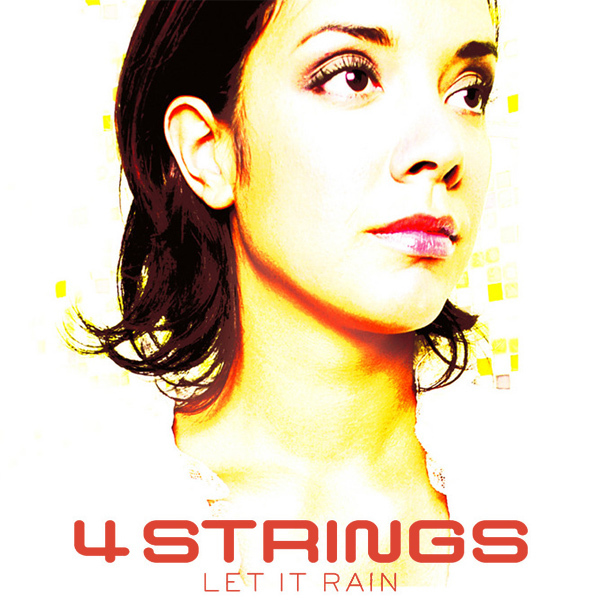 Not necessarily a request that everyone would endorse but 4 Strings want to Let It Rain. There are occasions when such a request might have merit but the original single cover artwork doesn't indicate this, instead we just see the singer and no indication of the level of precipitation. On the remix we find a babe who is prepared for precipitation, having, as she does, an Umbrella to keep her dry and some boots to keep her feet from getting wet. Sorted! It's the Fourth of July, so we thought we would do something patriotic and remix the cover artwork for a song with an American theme. American Dream by Jakatta seemed like the ideal choice. Not only was the original cover artwork so bad, but the remix is so good. What could be more dreamy for Independence Day than a hot American babe wearing stars and stripes heels, and a stars and stripes crop-top looking dreamy. Yoo Ess Ey! Sometimes we wonder whether, when putting together the artwork for the front cover of their albums and singles, artists really want to put something specific on them but are not allowed to by their record company. 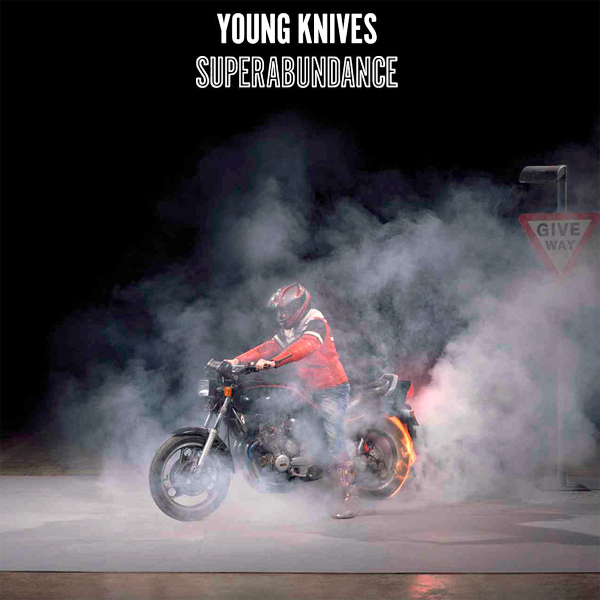 We think this might be the case for the Young Knives, whose original cover for Superabundance shows someone skidding on a motorbike. On the remix we find a mature babe who has an abundance of buns. If only she was dancing, the remix would be complete. Cherry! 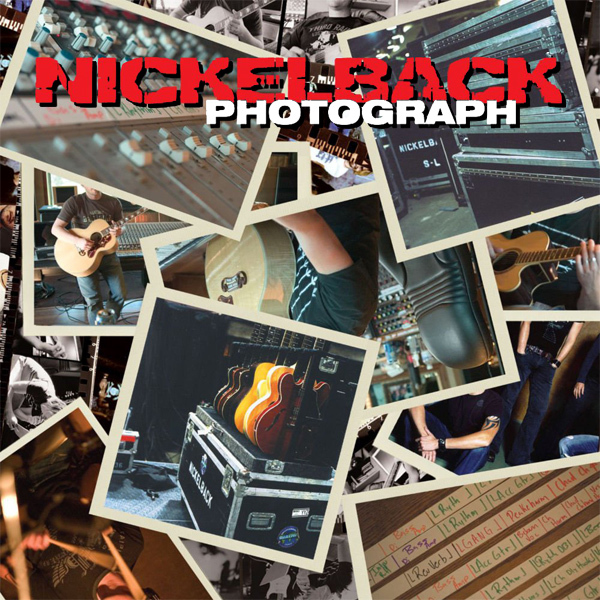 We can't believe it has taken us quite so long to get around to remixing some cover artwork from Nickelback. Today it is the turn of their 2005 single Photograph. ON the original front cover we find some photographs which may contain the band members (though it's difficult to tell as their heads have been covered up). On the remix we find a babe who is taking a photograph. Maybe it was her that was the original photographer for the cover which is why no-one was really focusing on being in frame. Snap! Another remix for Fleetwood Mac. The place that they are telling us to look is Behind The Mask. 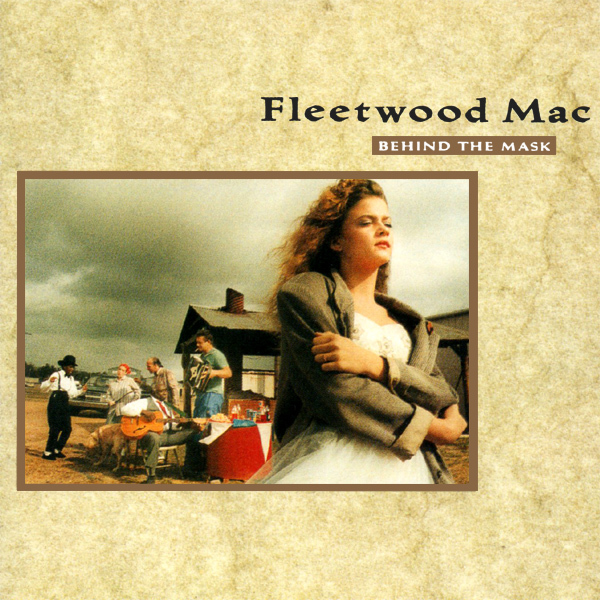 That being said, on the original front cover artwork for their single, there is no evidence of any kind of mask, unless that is a codeword for a band playing in front of someone's house. On the remix we find a babe who is definitely behind a mask which is probably a good job as her mask is the only thing hiding any of her body from us. Hidden! The original single cover artwork for Borderline by Michael Gray Featuring Shelly Poole takes as it's source, the video for the song in which several scantily clad babes wearing black lingerie and white blouses dance around on the roof of a building. The remixed single cover does little more than take a more macro shot where we can see two of the babes in more detail. The odd thing is that they are no longer on a roof but seem instead to have decided to go inside. Maybe it was too hot on the roof. Blazing!